LANSING, Mich. (AP) — Legislation advancing in Michigan would let librarians administer the drug naloxone to reverse opioid overdoses. The House voted unanimously for the bills Wednesday. 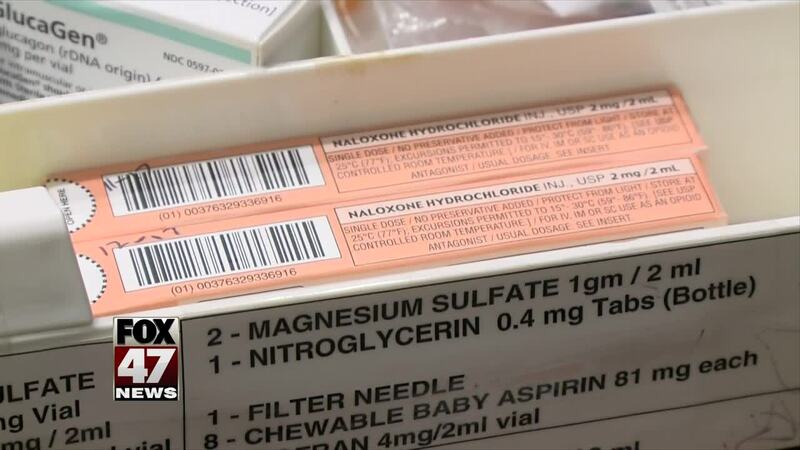 The measures would allow public libraries to buy the opioid overdose-reversal medication and give it to employees who are trained in administering it. Libraries and their employees would be immune from legal liability for administering the drug in good faith. A House Fiscal Agency analysis says committee testimony showed that libraries are becoming more frequent sites of drug use and overdose deaths. The legislation heads to the Senate for consideration next.